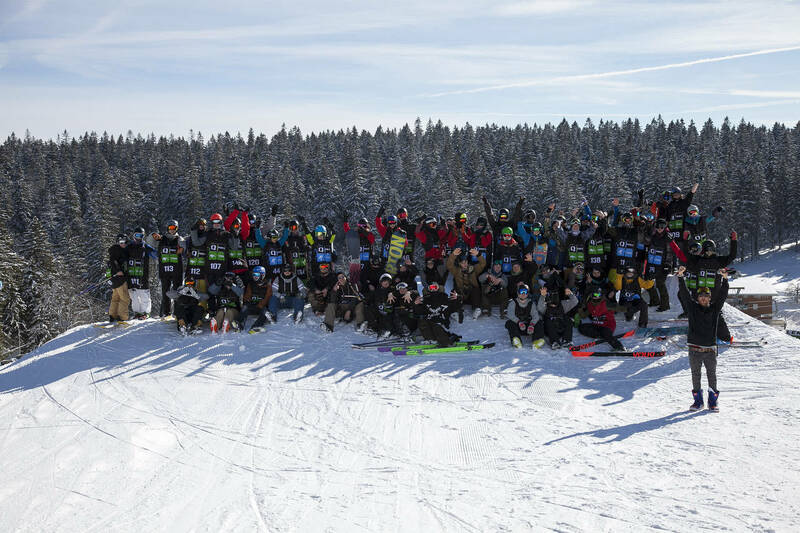 An awesome contest line is being built by the shape crew in badenova Snowpark for the upcoming badenova Masters by Q Parks Tour . For all those who want to gather contest experience or simply have a fine day at the park, are welcome. 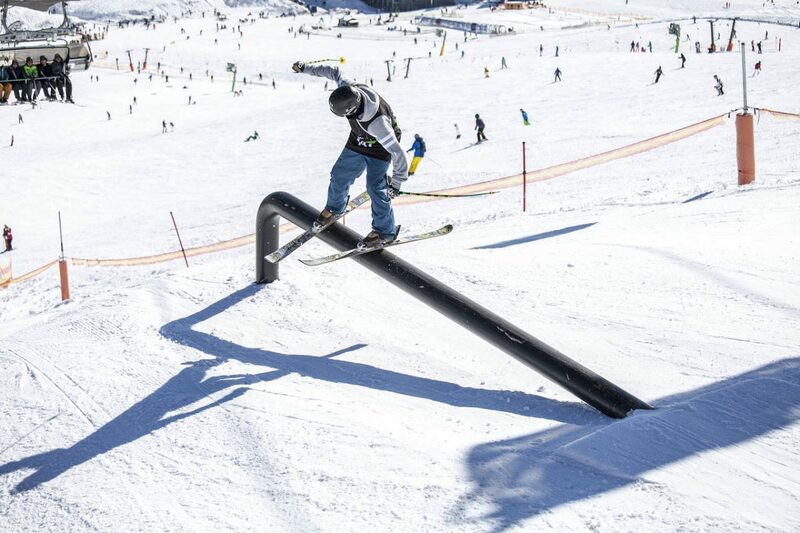 Whether freeski or snowboard, women, men or groms, at the badenova Masters everyone can show what they got. And of course registration is as always free of any charge! 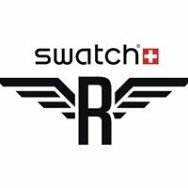 This is a special tour stop as it has to offer many amazing rankings, gifts and a huge money prize at an overall worth of about 2.000€. The winners of the badenova Masters also get goodies from badenova, Amplifi, Pinetime, Planet Sports and QParks. 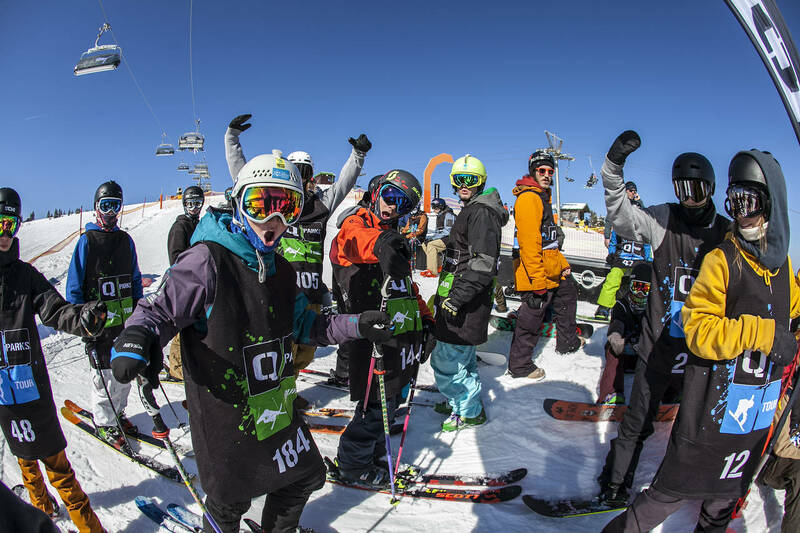 For the badenova Best Trick, riders with the most style in both categories also can earn 100€ each by stomping the best trick. 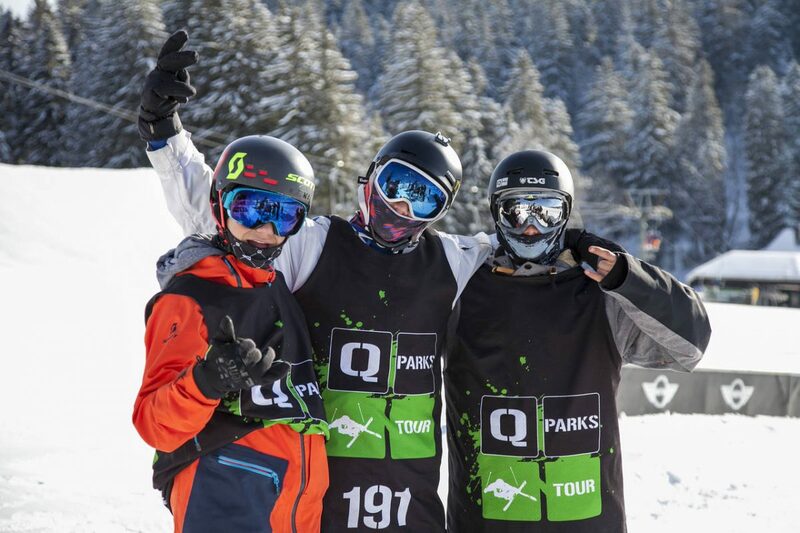 QParks also offer lunch and drinks for free right into the Snowpark plus a small culinary surprise is planned in order to celebrate the 15th birthday of QParks the right way. 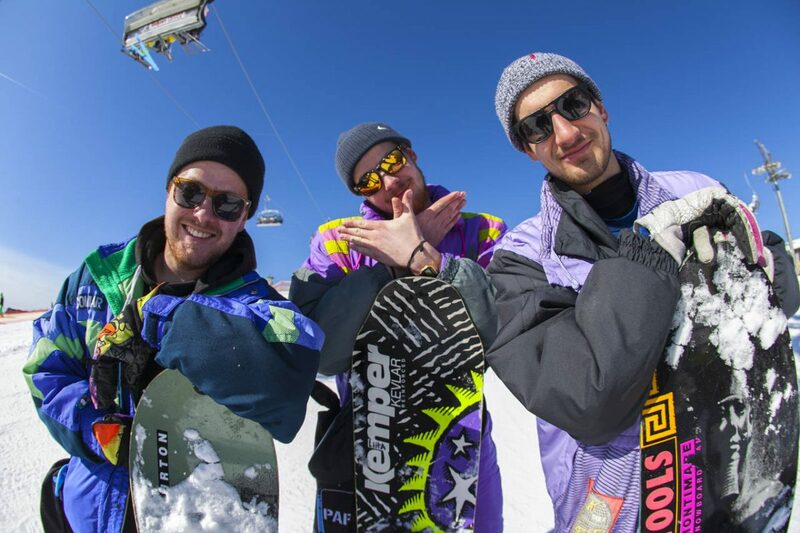 For the newest info about the tour, the Instagram account or the Facebook Page for freeski and snowboard are the right address. 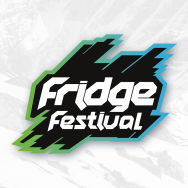 In Thun, central-west Switzerland, one of the most prestigious Silver events of the Free ride Mountain Bike (FMB) competitions is going to take place on May 2015 for the sixth consecutive year. 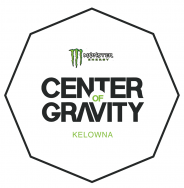 Introducing Canada's hottest beach festival for its 8th year, Monster Energy Center of Gravity returns on July 24-26 for another action packed year of bikinis, sandy beaches, sports and some of the biggest names in hip hop, EDM and live music. 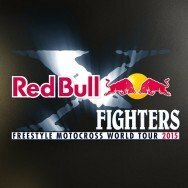 Athens, the capital city of Greece, is about to host for the first time, the 15th season of the ultimate FMX World Tour, Red Bull X-Fighters in an amazing venue inside Dionyssos Marble Quarry. 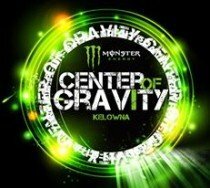 Canada’s Hottest Beach Festival, the Monster Energy Center of Gravity (MECOG) is coming back for its 9th year. From the 8th to the 10th of July, Canadians and people from all over the world will be gathered on the beautiful shores of the Okanagan Lake and Kelowna’s City Park for another yet action packed festival of sports, music & bikinis on beautiful sandy beaches.